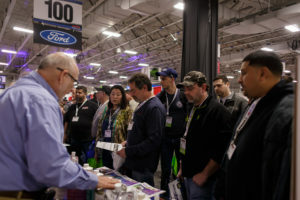 The 2019 NORTHEAST delivered a record crowd that led to sellout business at many of the vendors in attendance, the Alliance of Automotive Service Providers of New Jersey said in one of two recent news releases recapping the growing trade show. 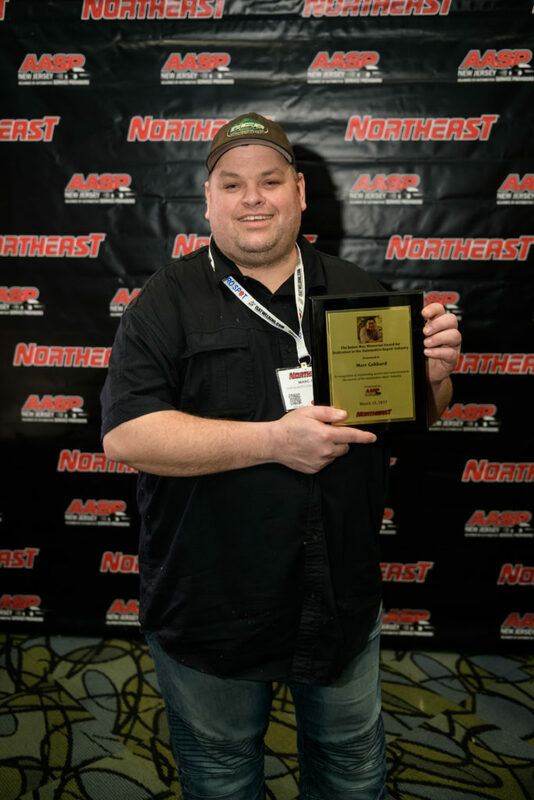 The show also saw “Collision Repair Technicians United” Facebook group creator Marc Gabbard win the third James Moy Memorial Award, which has been given out every year at NORTHEAST since Moy’s death in 2016. It honors “an individual in the collision repair industry who works tirelessly to better the field for all,” AASP-NJ wrote in another news release. AASP-NJ described Gabbard, the owner of Yakima, Wash.-based GSR Quality Collision Repair, as “humbled” in a news release Monday. 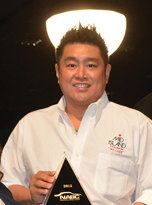 AASP-NJ called Moy an “industry advocate, educator and beloved member of the automotive community” in its news release. He was I-CAR Platinum and held all three I-CAR welding certifications as well as being an ASE-certified Master Collision Repair/Refinish Technician and Damage Estimator. His specialties included standard operating procedures, triage and blueprinting and “Right to Appraisal” negotiations, and he was a licensed adjuster in at least 10 states. He also was a contributor to Gabbard’s Facebook group, which launched in 2014. “Those in the industry who knew James will remember him for his friendly, outgoing personality and willingness to always speak his mind on the importance of following proper procedures in the repair process,” AASP-NJ wrote in 2016. Gabbard’s group has grown to nearly 22,000 members. Contributors often stress OEM repair procedures and understanding that the vehicle owner, not the insurer, is a body shop’s customer. 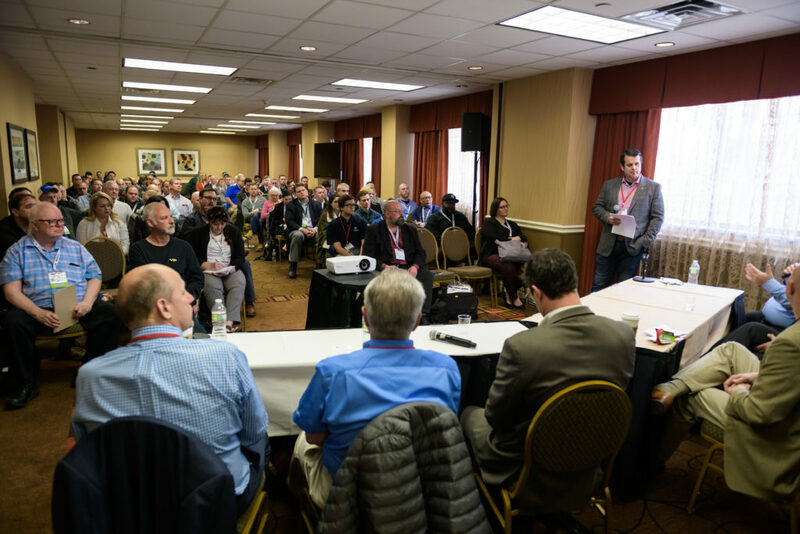 AASP-NJ reported March 25 that NORTHEAST was so successful that a few vendors have already said they want a bigger booth in 2020. 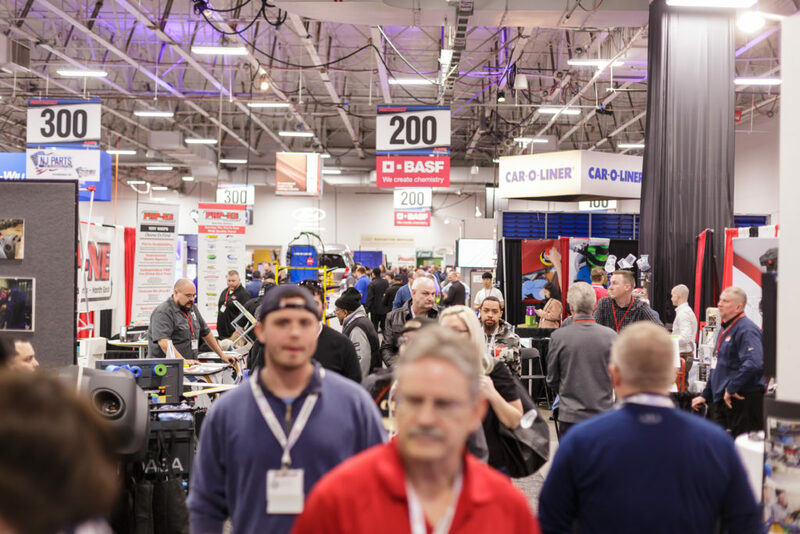 The show also saw the return of the Washington Metropolitan Auto Body Association’s Collision Professional Repairer Education Program series, which debuted at the 2018 NORTHEAST. Hendler said “standout courses” in 2019 included “Scanning Best Practices” by Collision Advice CEO Mike Anderson and “Repairer to Repairer: Realities of Structural Repair and Tooling” with K&M Collision operations manager Michael Bradshaw.